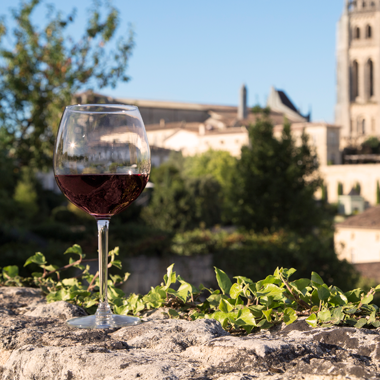 Bordeaux enjoys the distinction of being the largest AOC vineyard of France, and this can be attributed to its great diversity of high-quality terroirs. The broad range of wines that it produces will satisfy every wine lover for every occasion, while offering a wide price range. Geographic factors and the styles of wine produced are what define the 'six families' of Bordeaux wines. 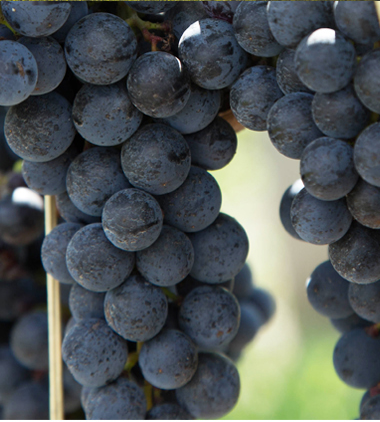 The principle of crus classés (classified growths) serves to succinctly illustrate the typical characteristics of an exceptional terroir and winemakers’ savoir-faire. Whatever the color, every year is a new challenge for the winemaker. From one grape variety to another, there are differences in the shape of leaves, the size and shape of clusters, the grape color, its composition and aromas.